“At 1100 am that date (20 September 1990), Agent Craig Bates, Mr. Gurney, Detective Inspector McAteer and myself travelled to the Palace of the President of the Republic of Togo, Gnassinghe Eyedema (not a witness). We were shown two briefcases which had been modified to explosive devices by the addition of plastic explosive. These did not appear to be relevant to our enquiry. When Avent and McAteer visited Togo in 1990, they showed a photo of an MT13 to the President of Togo, his chief of police Colonel Walla, and the army officer who had lead the investigation in 1986, ex-Colonel Assih. All three men said that they had never seen such a device before and Assih went further, saying “that he did not recollect it as being the timer removed by the Americans.” (see S3743Q). Colonel Meneme gave a statement (S5558) which was not made available to the defense. Avent and McAteer were shown not one but two FLASH timers that were seized in 1986, which were nothing like MST-13s. 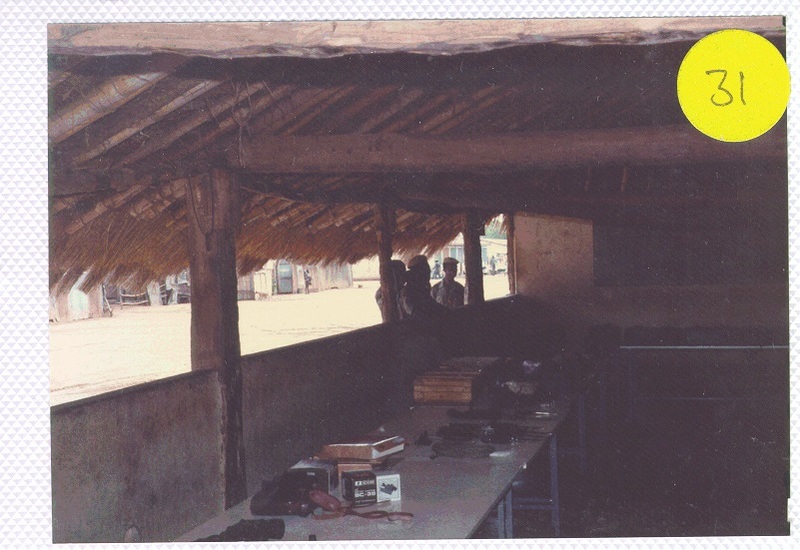 According to Avent’s precognition, DP92 includes four photos supplied by the police chief, Colonel Walla, which were extracted from “two photograph albums which had been mentioned by the Togolese since 1986”. Avent also received a “Copy of the Togolese Report relating” to the arms seizures (DP358). Again, this was not a production. I think that we can all agree that something is seriously wrong with the story of the MST-13 timers discovered in Togo. Keep in mind that without this timer, PT/35(b) would not have helped the investigators since it would never have been matched to a MST-13 MEBO timer. This entry was posted in Lockerbie Investigation, MST13, Togo and tagged Dr Ludwig De Braeckeleer, Lockerbie, Pan Am 103. Bookmark the permalink.